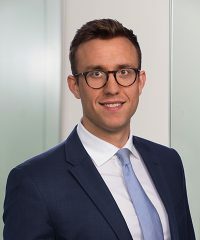 Charles Custeau, Senior Associate, joined Falcon in August 2015. Prior to joining the firm, he was an analyst with Macquarie Capital in Melbourne, Australia and New York City. Charles received his Bachelor of Commerce from the University of Melbourne with honors in finance from Monash University.